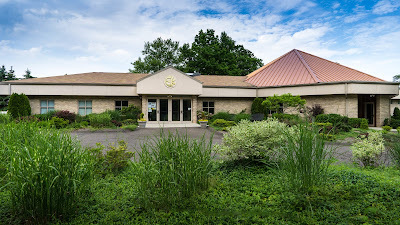 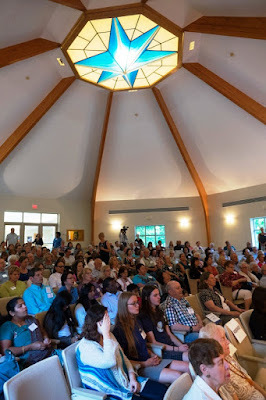 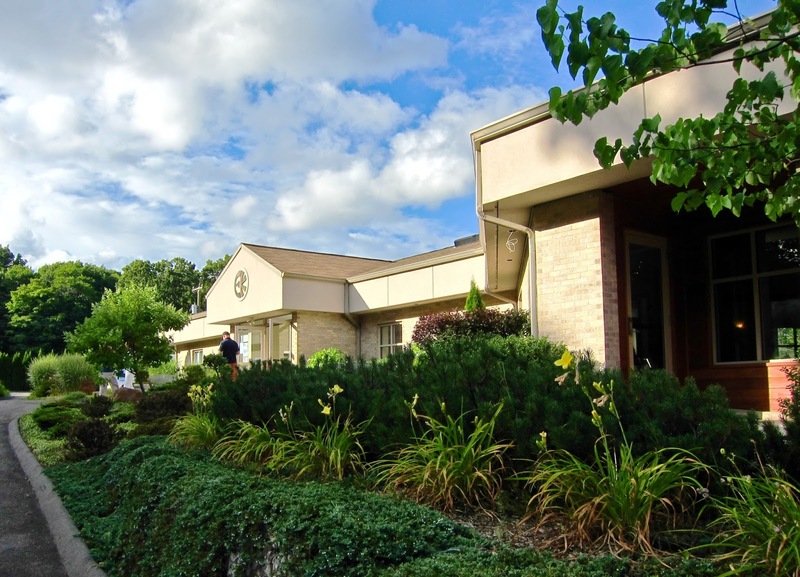 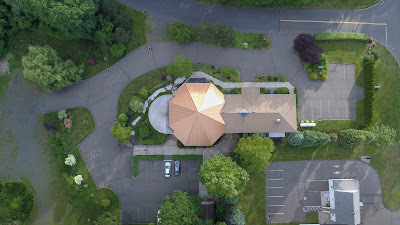 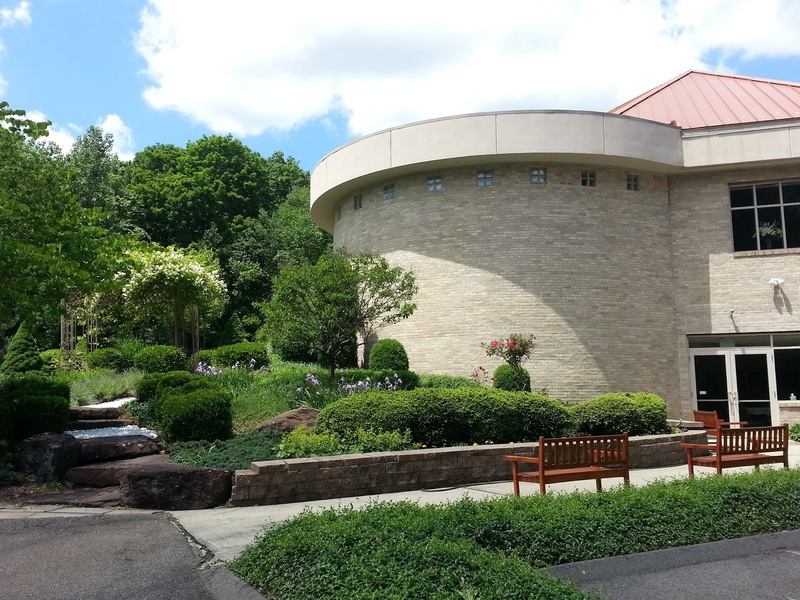 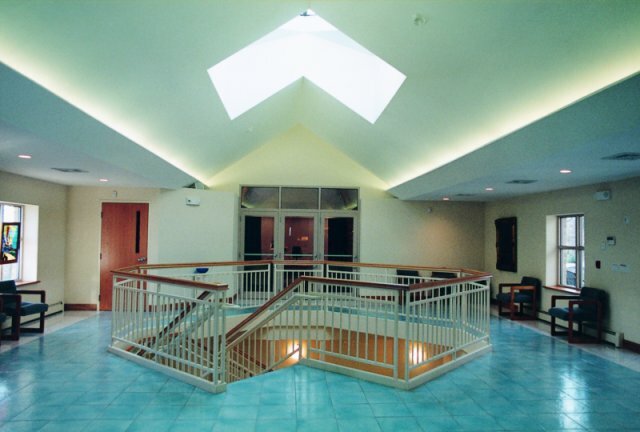 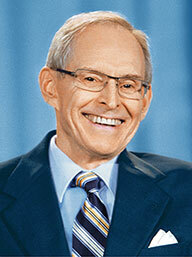 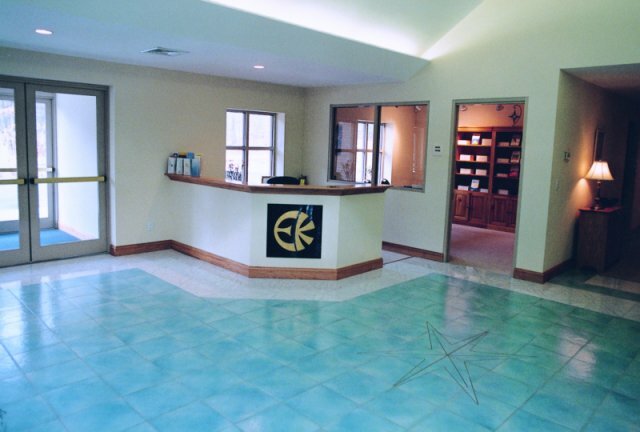 The ECKANKAR Temple of Connecticut is a spiritual center for the teachings of the Light and Sound of God. 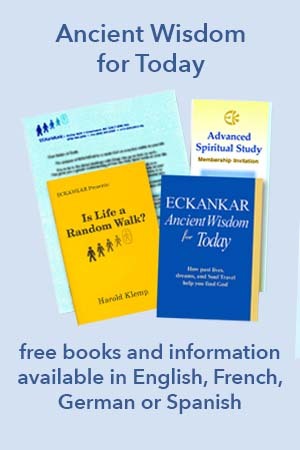 You're welcome to attend classes and introductory presentations on ECKANKAR. Join people with the same inquisitive drive to know God. 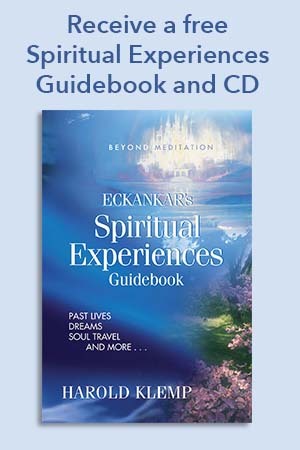 Learn how you can develop a personal relationship with Divine Spirit to help you in daily life and achieve your highest spiritual goals. The ECK Light and Sound Service is held at the ECKANKAR Temple of CT on the second Sunday of every month from 10:00am-11:15am. 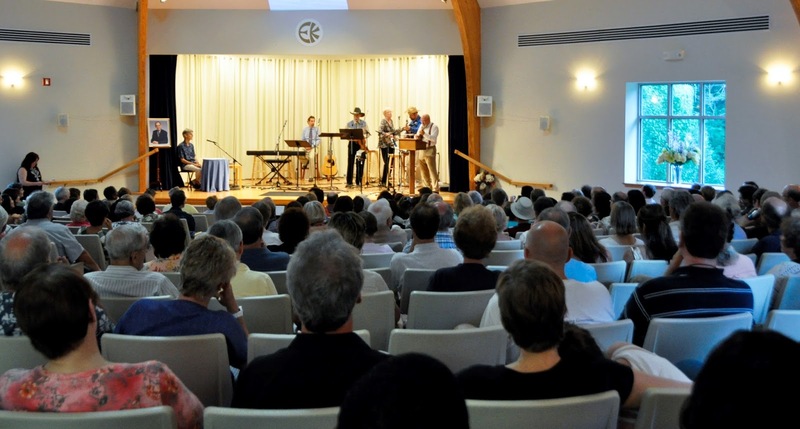 The service is followed by a Fellowship Hour and refreshments. All are welcome to attend.